A sturdy bag that's built to last. Get them organised and off to school. 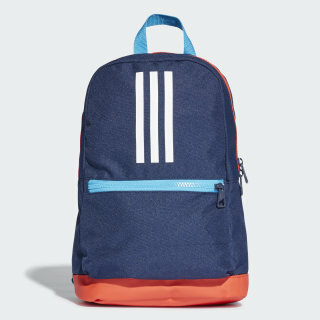 This durable backpack has a coated base that adds to its long-lasting build. 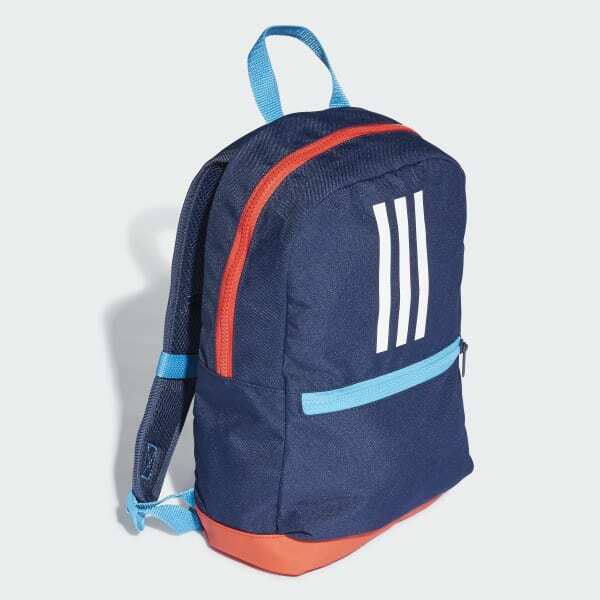 Adjustable shoulder straps are padded for kids' comfort, and a chest strap stabilises the load. The bag has a front zip pocket for their small essentials.